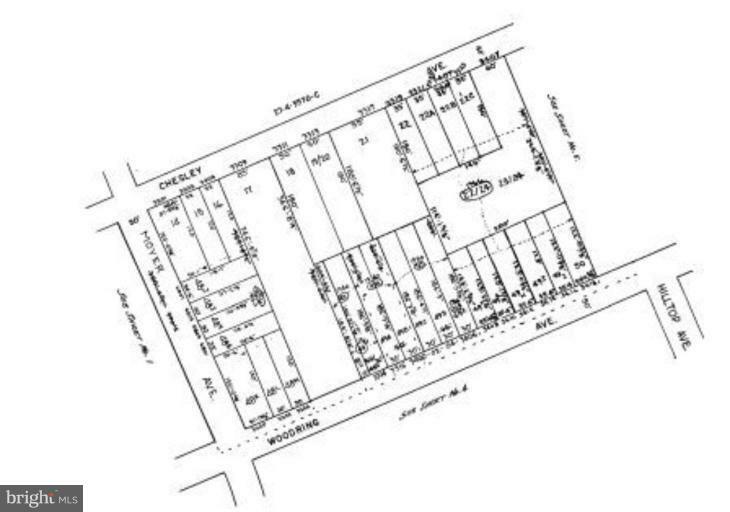 .72 acre lot available in prime residential area of Baltimore City, able to be subdivided into 4-6 lots. Zoning permits single family detached or semi-detached homes, buyer to verify with Baltimore City Zoning and planning. Frontage on Chesley and Woodring. Existing property in need of rehab or tear down. Public water and sewer. Call office.